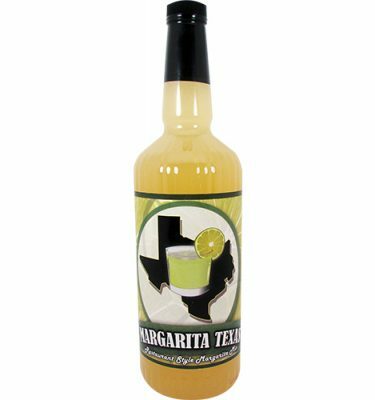 Austin is home of the Texas State Capitol and some of the most delicious margaritas Texas has to offer. 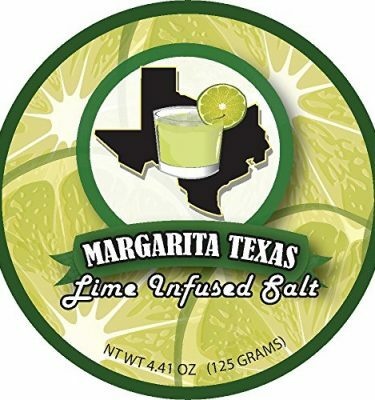 Area restaurants and bars are constantly improving their margarita creations to keep up with customers taste preferences. 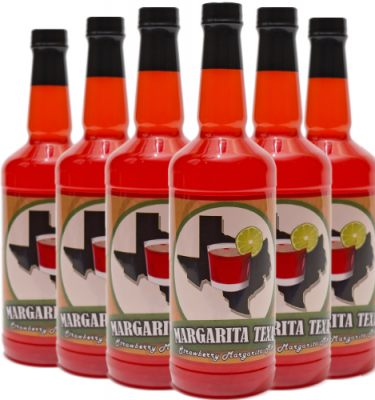 Several years ago it was rare to find a spicy cocktail on a drink menu and now they are everywhere. 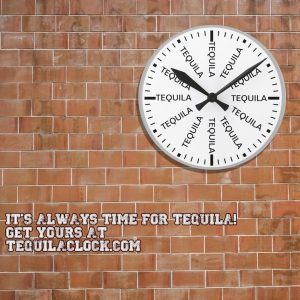 This creativity is what keeps us excited to see what Austin drink managers and bartenders will come up with next. 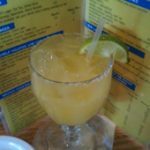 Below we show you where to find some of the best margaritas in Austin. 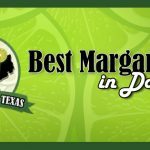 Fonda San Miguel – 2330 W North Loop Blvd, Austin, TX 78756 – Always a favorite of locals and the restaurant frequently finds itself at the top of best margarita lists for Austin. 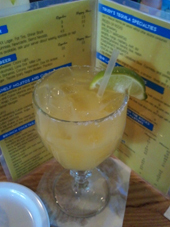 La Condesa – 2ND Street District, 400 W 2nd St, Austin, TX 78701 – Their Margarita La Condessa with fresh pineapple and lime juice is their signature cocktail. 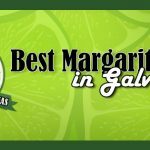 Maudie’s Milagro – 3801 North Capital of Texas Highway, Austin, TX, 78746 – Home of one of the best jalapeno margaritas we have tried at a restaurant. 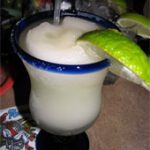 Trudy’s Texas Mex Bar and Restaurant – 409 W 30th St, Austin, TX 78705 – Famous for their Mexican Martini’s and margaritas. If we left off your favorite, please leave a note in our comments. 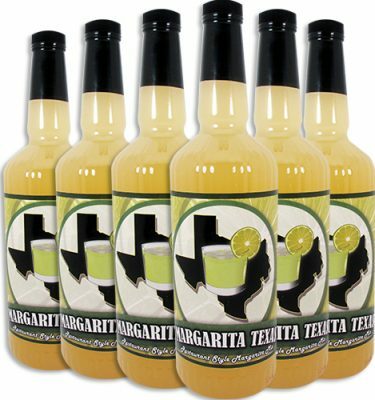 We haven’t had a chance to make it to some of the other well known margarita destinations in Austin so we would enjoy hearing where to stop next. 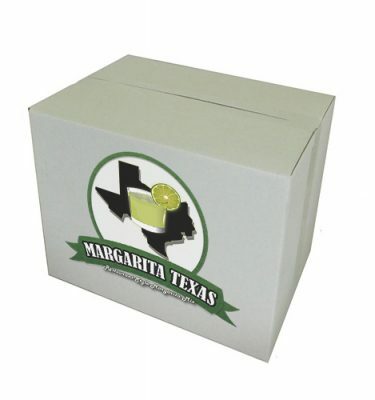 Our margarita tastings have taken us through Austin and many other cities throughout Texas. To find out which destinations we have visited in the Lone Star State, check out our alphabetical listing of reviews or our interactive map. If you want to find out where we visit next, join our email list today and you will also ….